METTLER TOLEDO offers weigh price labeling and prepack systems for your bakery that offers the flexibility you need to succeed. Robustness, precision, and speed combine to simplify production and boost your team’s output. Make timely adjustments to production when sales fluctuate to ensure that baked goods display cases are restocked at the optimal level, to maximize sales and reduce shrink. METTLER TOLEDO offers weigh price labeling and prepack systems for your bakery that offers the flexibility you need to succeed. Robustness, precision, and speed combine to simplify production and boost your team’s output. This allows you to make timely adjustments to production when sales fluctuate to ensure that baked goods display cases are restocked at the optimal level, to maximize sales and reduce shrink. METTLER TOLEDO technologies give you the fresh edge. We know that freshly baked goods need to be on display for sale as quickly as possible. Our labeling solutions can help you transform your labels into marketing tools—with high-resolution, full-color images; QR codes; and useful tips and serving suggestions. 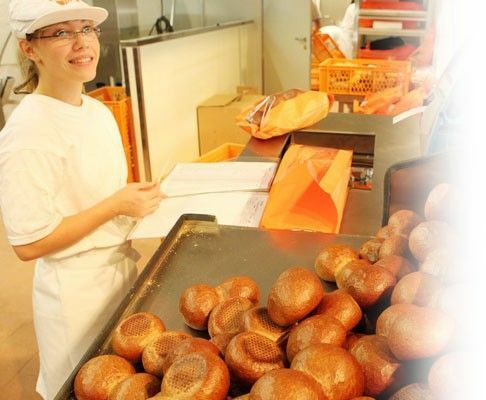 METTLER TOLEDO weighing and packing solutions enable your staff to keep display cases filled with delicious freshly baked products throughout the day. 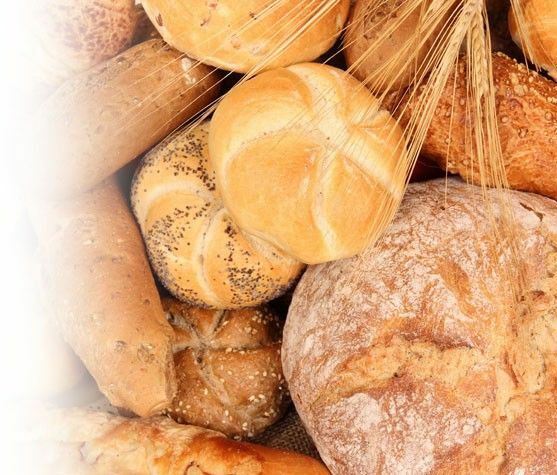 From industrial weighing systems, compact scales, and a range of labeling systems to titrators for quality control and software, our solutions and uptime services help your bakery operations run smoothly. Draw on our knowledge and experience to consistently provide fresh baked goods—all day long. METTLER TOLEDO illustrates process models for in-store digital marketing and shares recommendations to successfully integrate cross-promotion and in-store marketing at the fresh counters, including opportunities at the bakery counter. 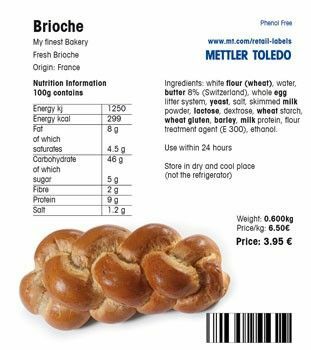 With built-in printers capable of holding large-capacity label rolls, METTLER TOLEDO weigh-price labelers for the bakery can be used to print all your graphics and all market barcodes. Easy printer access facilitates quick roll change and maintenance.